New York Mets ace easily won the National League Cy Young Award. 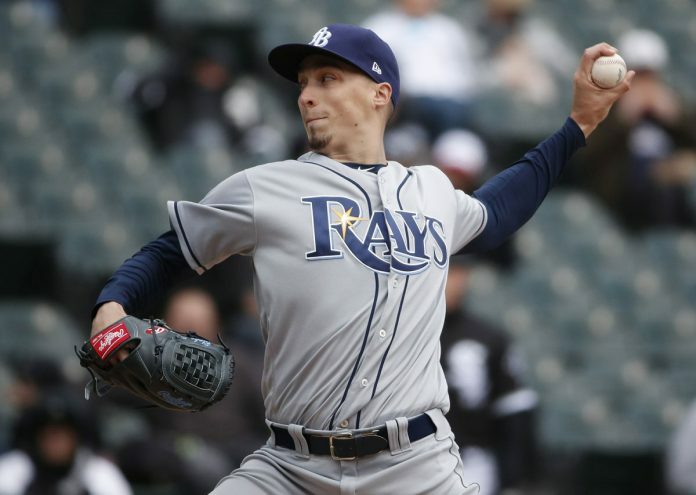 The AL prize also reflected a change in voters’ values, with Blake Snell of the Tampa Bay Rays narrowly beating out past winners Justin Verlander and Corey Kluber. “My thought process was, ‘Hey, take the ball every fifth day and continue to try to put this team in position to win and control what you can control,’” deGrom said.